Please see our Birch Class Blog to view the activities of our pupils during the 2018/2019 school year. APPLICATIONS FOR a place in a specialised class for pupils with SLD for 2019/2020 school year will be accepted from 7/1/2019 – 1/3/2019. Referral forms should be sent to:SSLD / DLD Applications’ Office, c/o St. Patrick’s Boys National School, Drumcondra, Dublin 9. 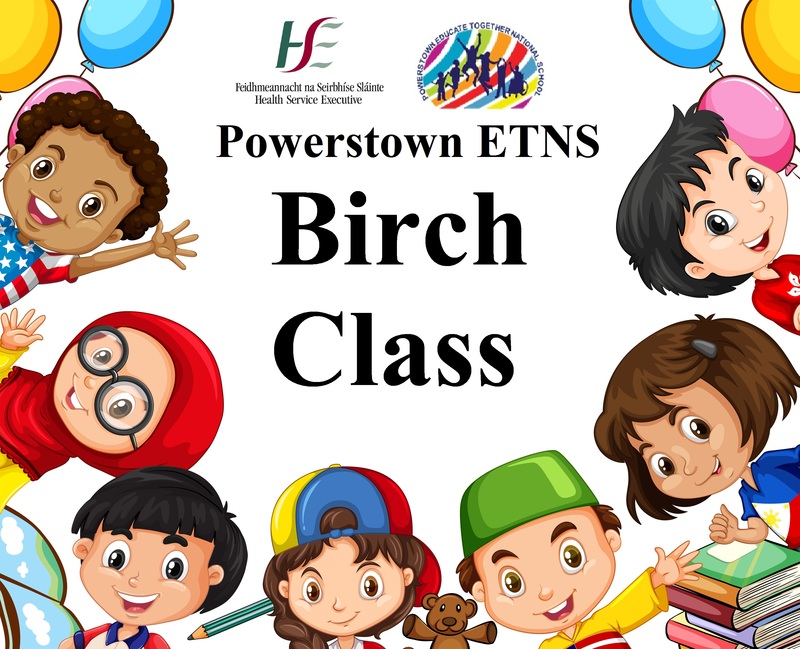 Please note: Children may be offered a place in Powerstown ETNS or St. Patrick’s N.S. (not both). The Enrolment policy for the specialised class for children with Specific Speech and Language Disorder (SSLD) / Developmental Language Disorder (DLD) for 2019/202 school year is accessible here. Applications for the SSLD/DLD class are led by the child’s Speech and Language Therapist of Psychologist. Please contact the school on 01 8272018 if you have any queries.